True Blue Tax Service is dedicated to making your tax season stress free. We offer personalized customer service, confidentiality and convenient appointments for both individuals and small businesses. Started a small business and don’t know what you need to keep track of? 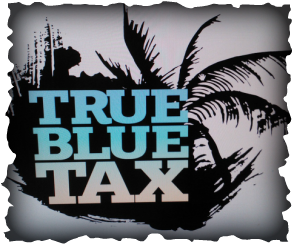 Give True Blue Tax a call we will help you sort it out and ease your mind about paying small business related taxes.